Let's play a game! 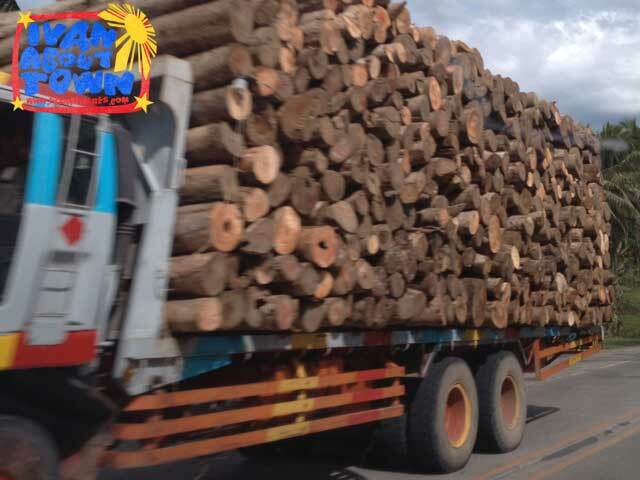 How many logs can you count? 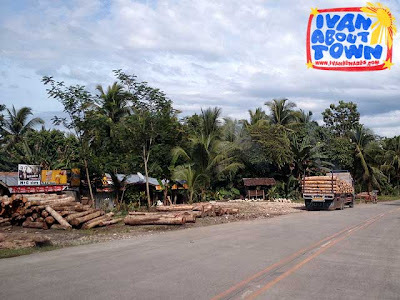 These are photos I took within a few hours I was traveling through the Caraga Region. It represents just a small part of the trucks that we actually saw as we drove through (I also took cat naps on the way). Now imagine this happening on a daily basis, and that it happened for years and continues to happen. 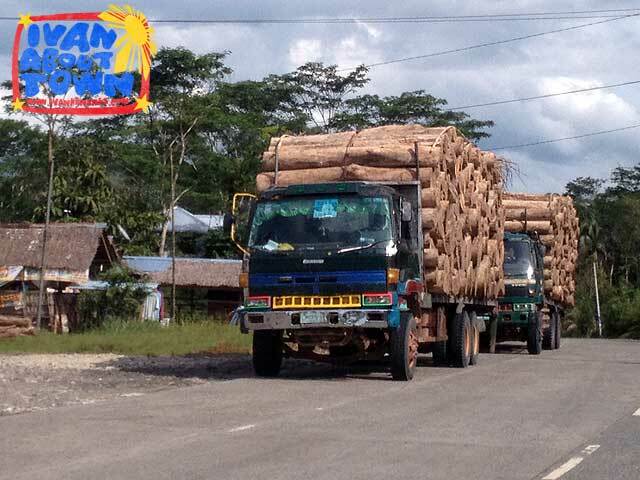 I remember seeing this in 2010. So imagine how much of our forest cover we've lost in Mindanao. 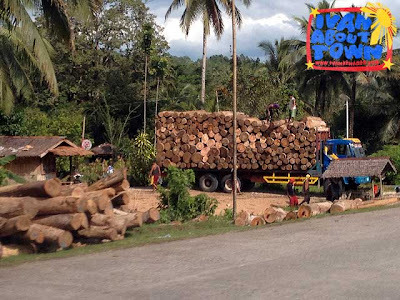 No wonder Sendong floods hit Mindanao! 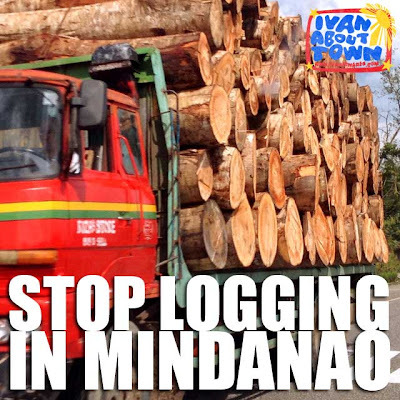 How many more Sendongs do we need to realize what needs to be done? 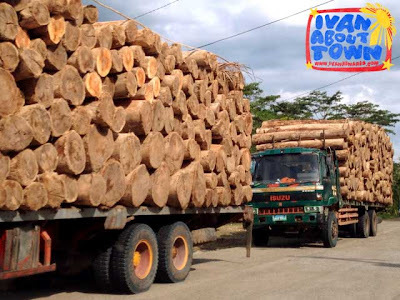 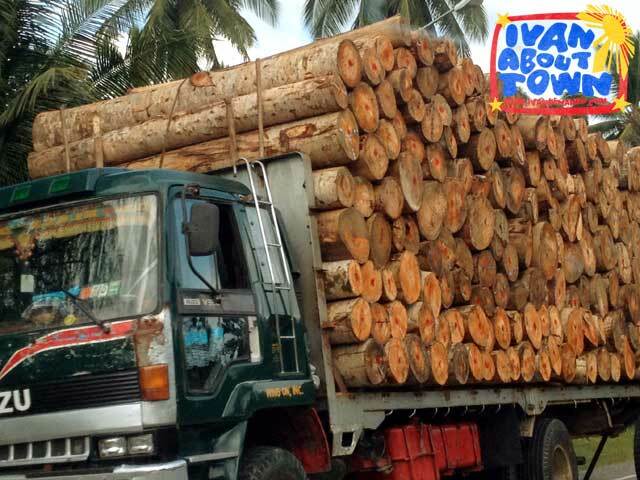 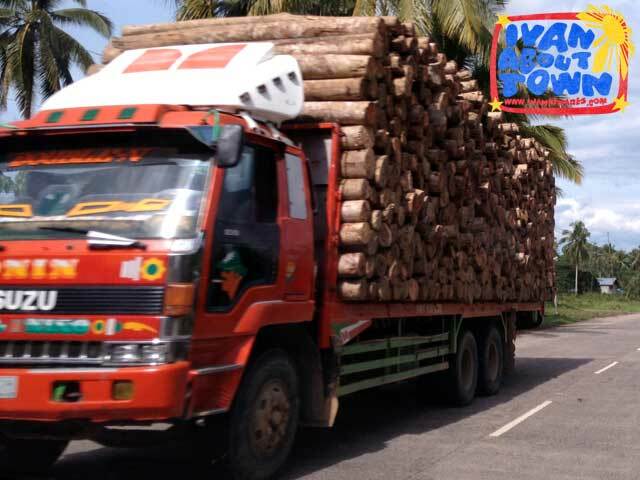 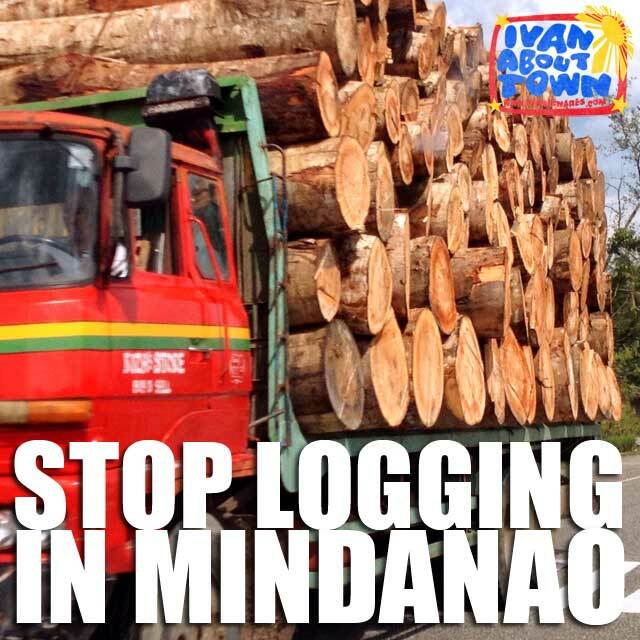 I call on President Beningo Aquino III to implement his total log ban. 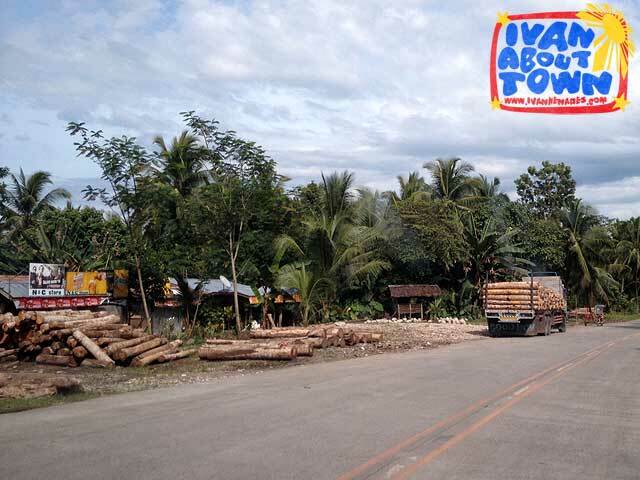 I hope tomorrow these people will realized how these trees value the life of other people :( Ang sad! Ivan, I think these logs are specifically planted to be harvested not the native hardwoods. 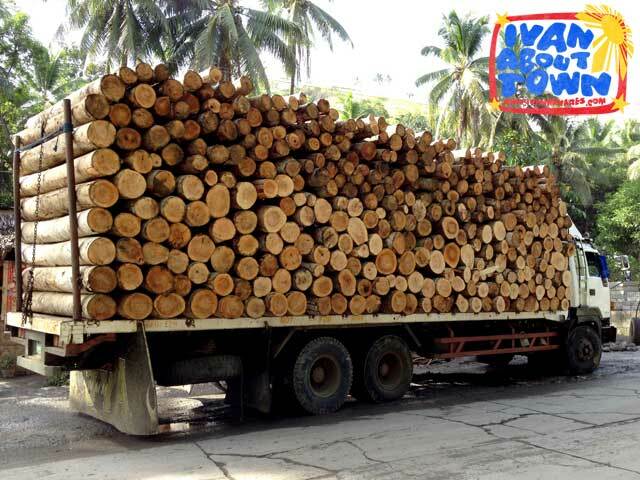 But I do hope they have proper permit on these types of operations and also they do not insert any native hardwood inbetween.